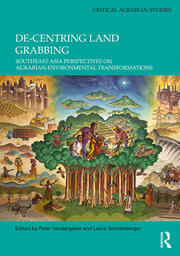 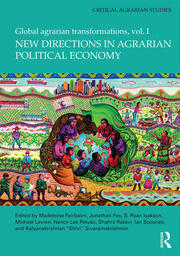 Critical Agrarian Studies is the new accompanying book series to the Journal of Peasant Studies. 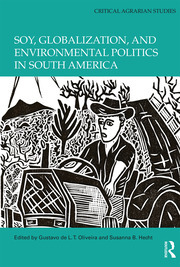 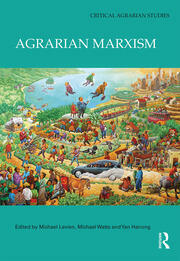 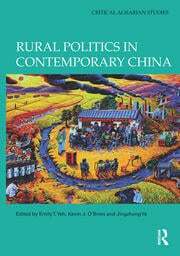 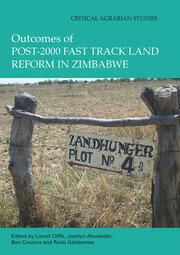 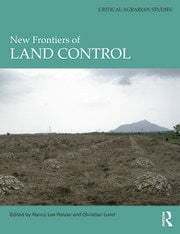 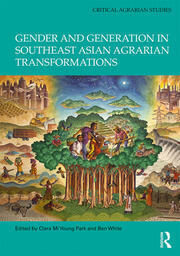 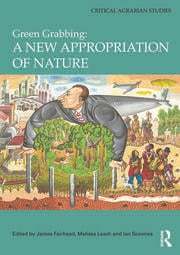 It publishes selected special issues of the journal and, occasionally, books that offer major contributions in the field of critical agrarian studies. 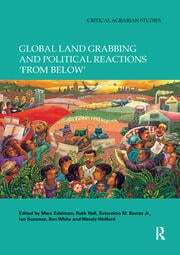 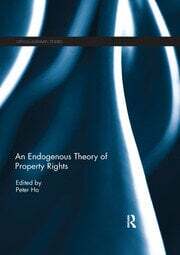 The book series builds on the long and rich history of the journal and its former accompanying book series, the Library of Peasant Studies (1973-2008) which had published several important monographs and special-issues-as-books.